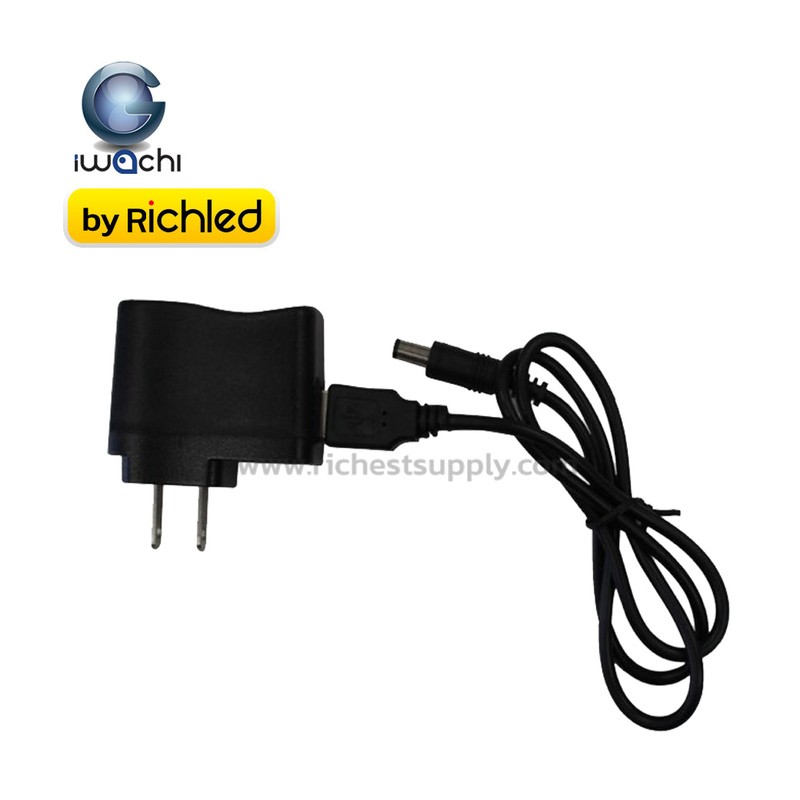 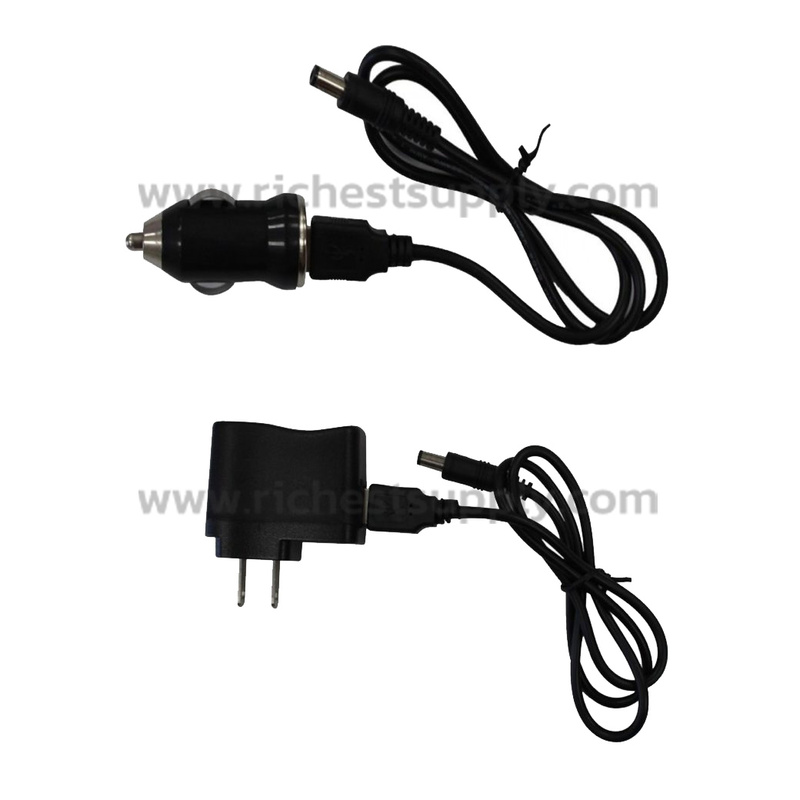 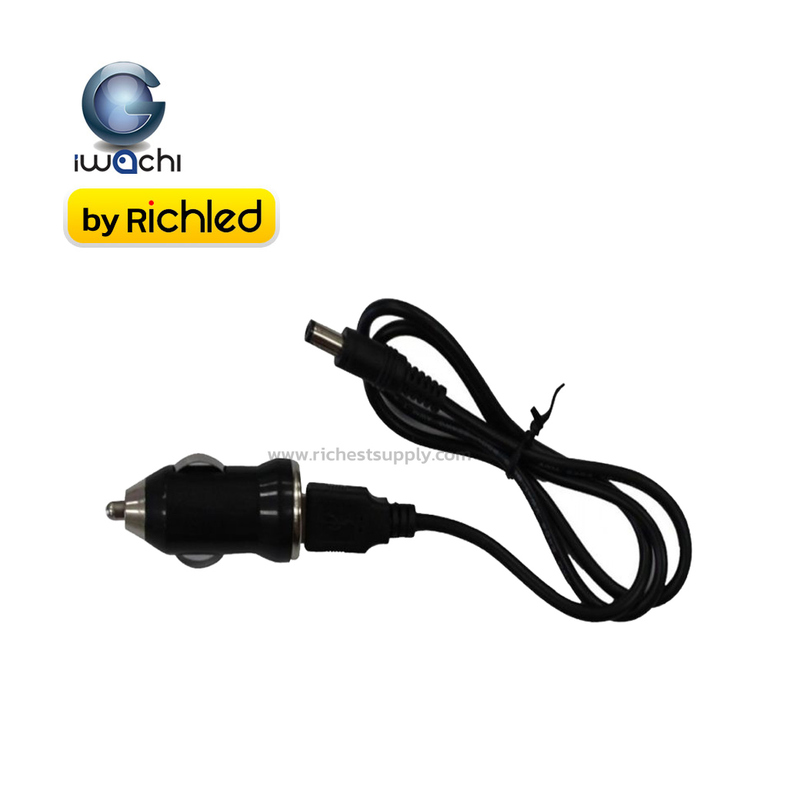 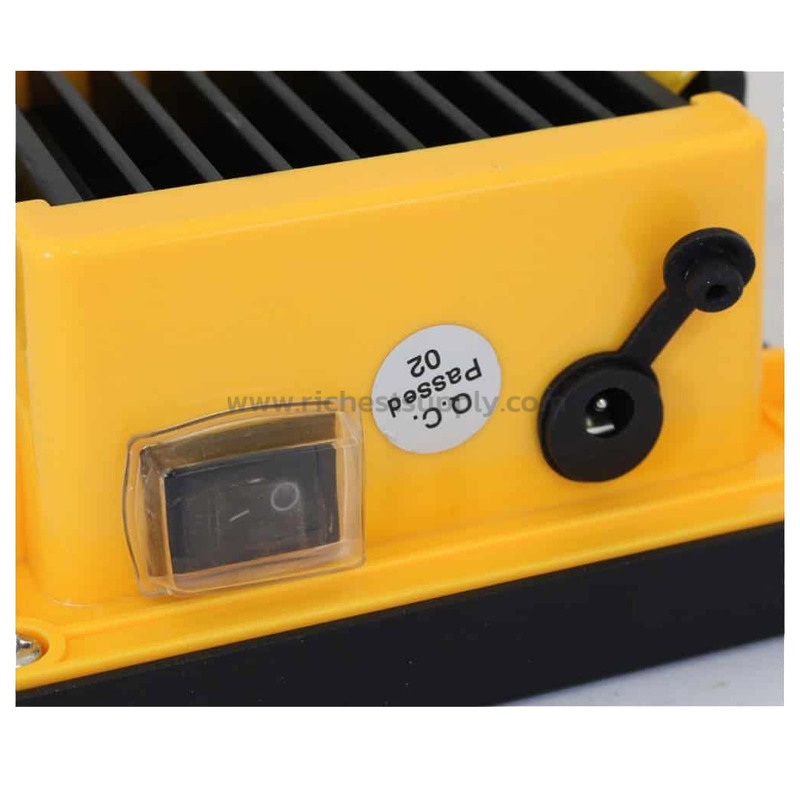 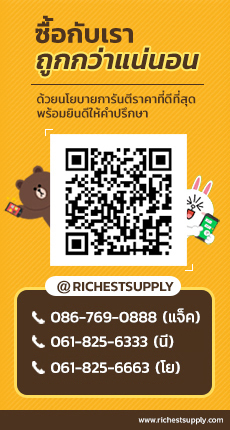 50W Portable Spotlight IWACHI is a spotlight that is suitable for field work or external work and emergencies. 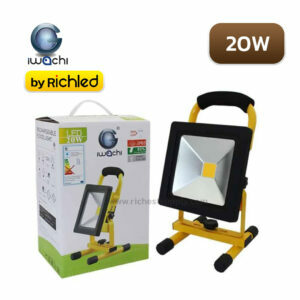 This led floodlight can last up to 40,000 hours. 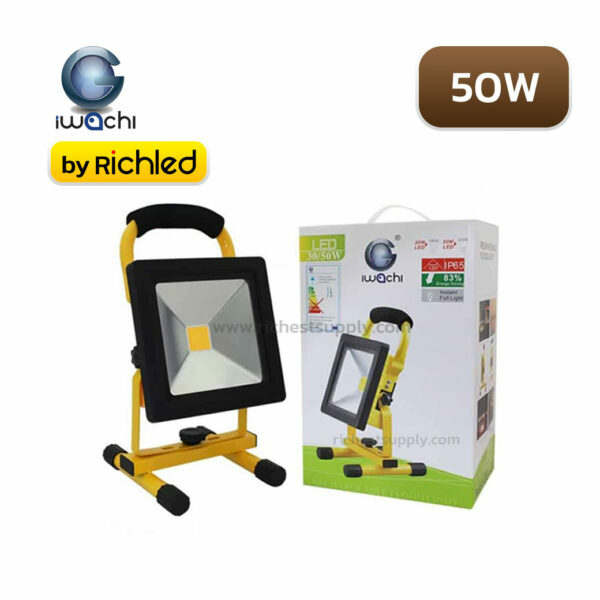 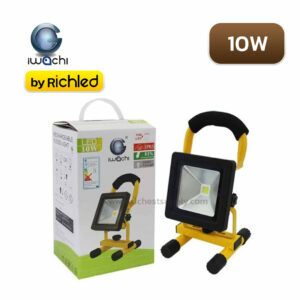 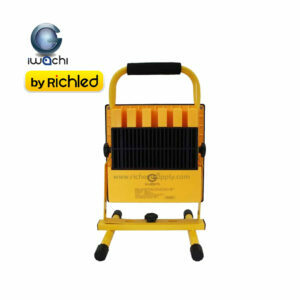 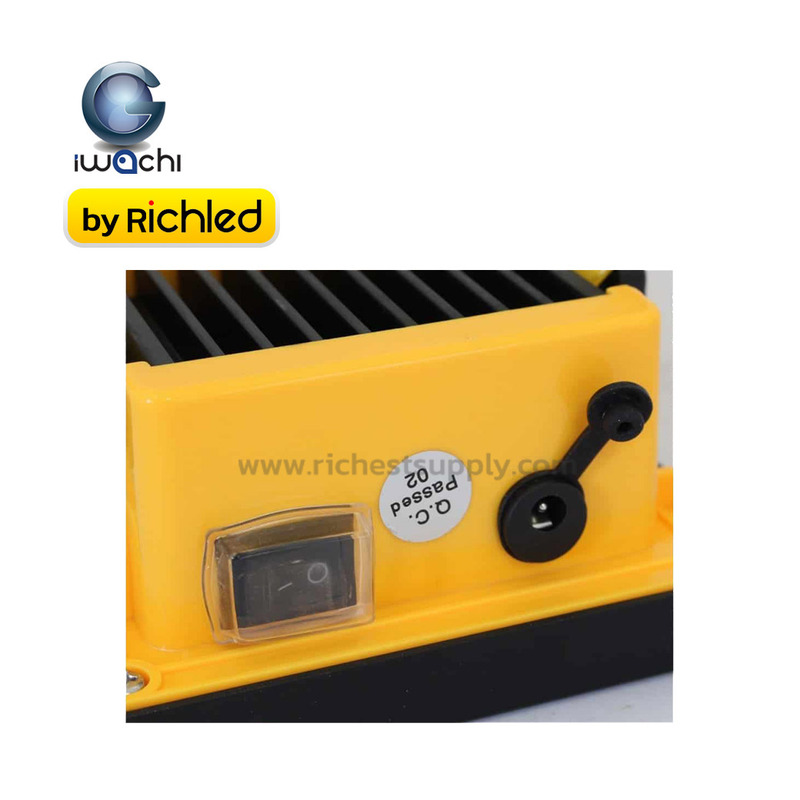 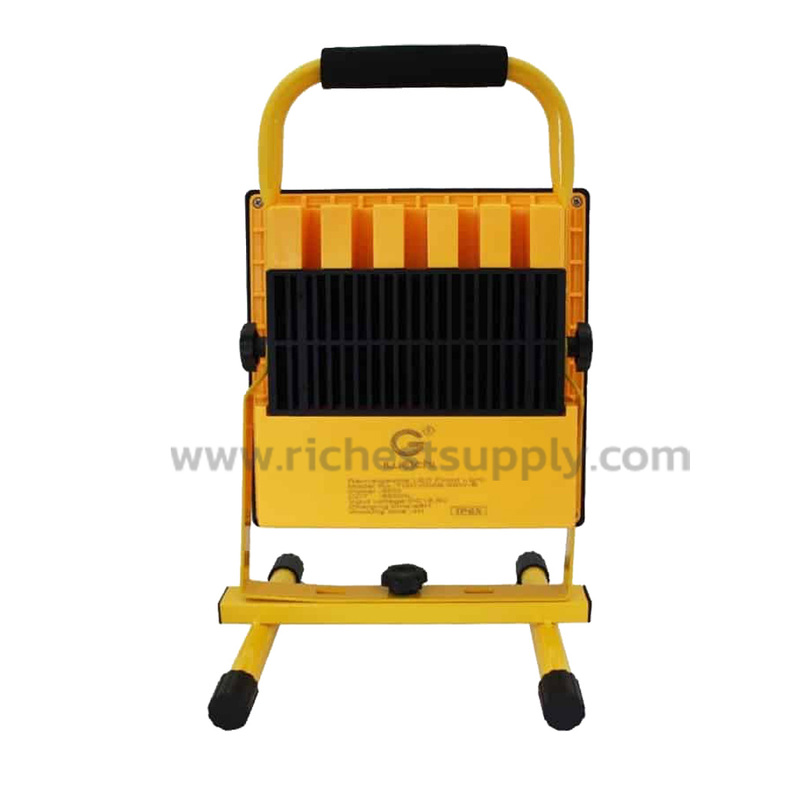 30W Portable Spotlight IWACHI is a spotlight that is suitable for field work or external work and emergencies.